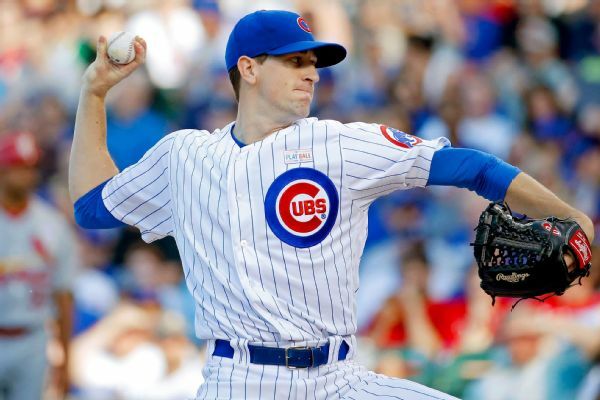 The Cubs and right-hander Kyle Hendricks have agreed on a four-year contract extension. 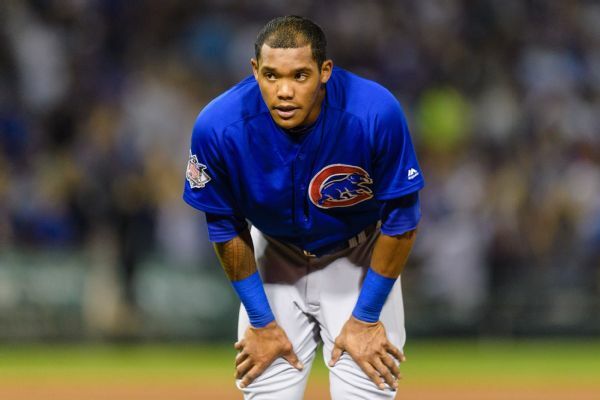 The Cubs have signed suspended shortstop Addison Russell to a one-year deal worth $3.4 million, avoiding an arbitration hearing, according to a source. 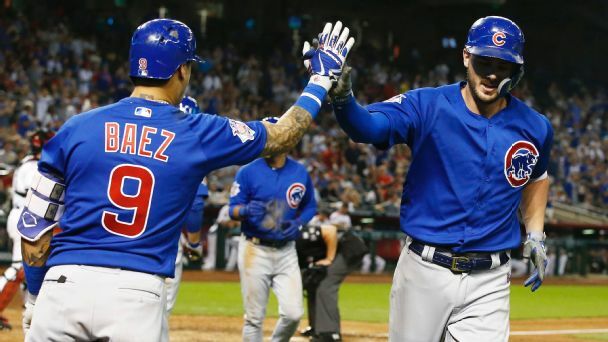 Despite their offense being erratic, the Cubs know that they can do damage in October, with proven postseason performers Kyle Hendricks, Jon Lester and Cole Hamels pitching well lately. 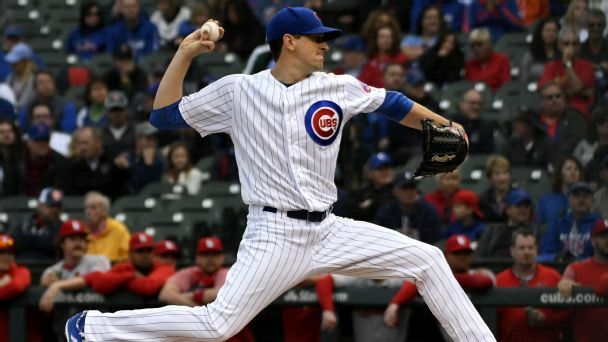 Production from Kris Bryant, Javier Baez and Anthony Rizzo plus a dominant outing by Kyle Hendricks adds up to a high-quality win for the Cubs. 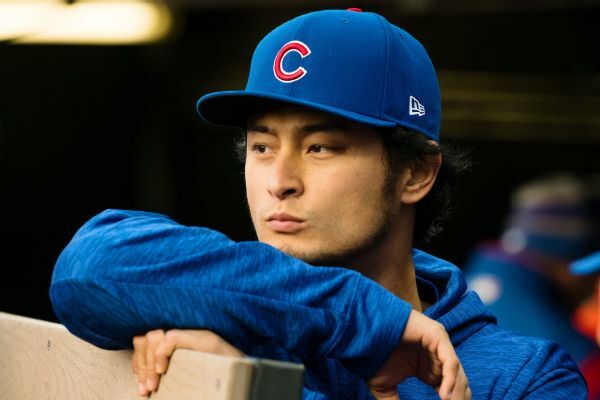 After struggling for months, Chicago's playoff-tested starting pitching finally looks ready to provide an edge over the rest of the NL. 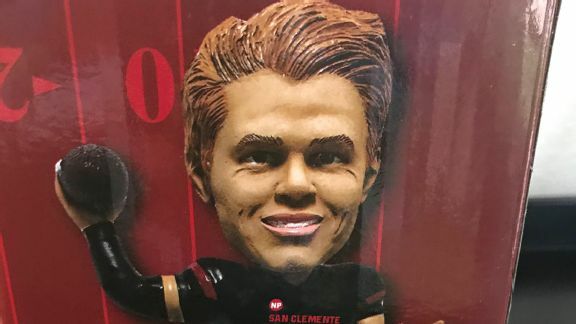 The Jets' rookie sensation has been immortalized in his California hometown with a bobblehead, with the proceeds going to his school's football team. 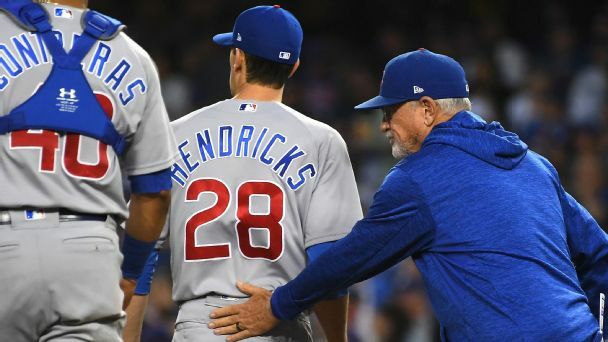 Joe Maddon doesn't want to put the weight of the Cubs' rotation on Cole Hamels' shoulders, but the veteran lefty seems ready to carry the load. 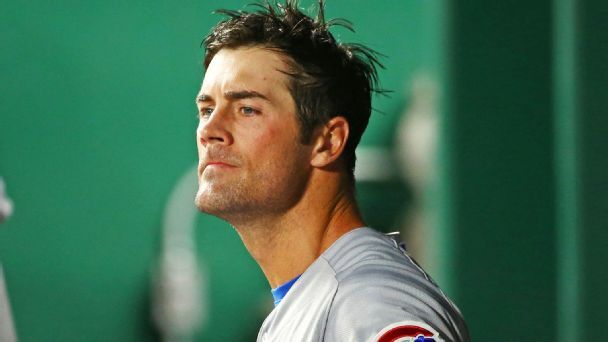 "The majority of our answers lie within," Cubs general manager Theo Epstein said in talking about the needs of the team heading toward the trade deadline. 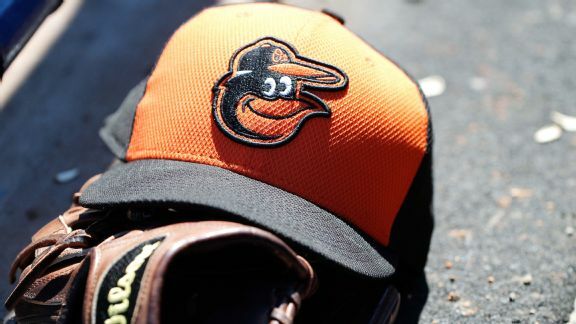 There haven't been many positive signs for the Orioles this season, but right-hander Brenan Hanifee is making progress in the minors. 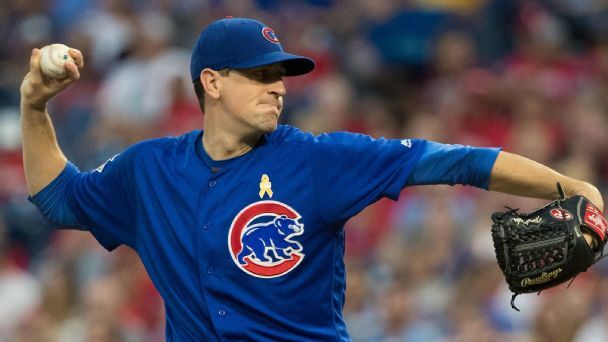 After failing to get out of the third inning Wednesday night, Cubs right-hander Kyle Hendricks was at a loss as to what's going so wrong.